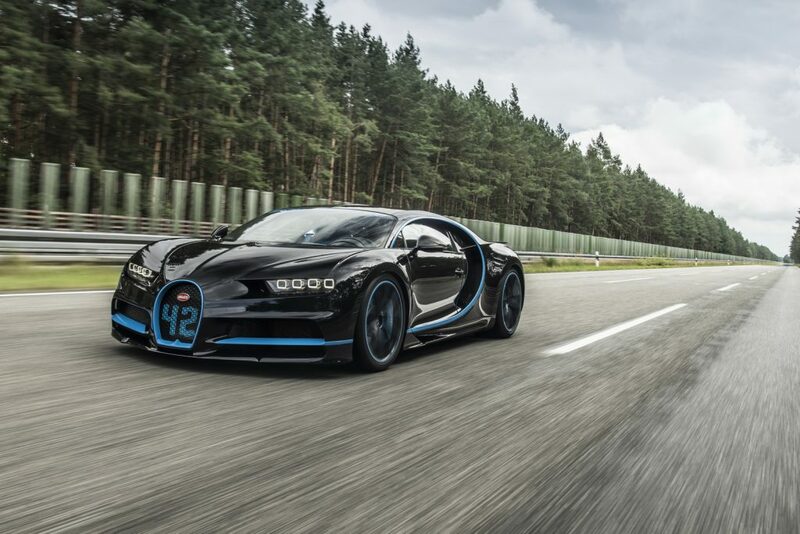 When the Chiron arrived back in 2016 petrol heads around the world have been wondering if it would attempt a top speed run. We know his brand outlook is different than that of his predecessor, Wolfgang Durheimer but we would still love to see this hypercar pushed to the limit. For the top speed lovers we will have to wait and see what happens with the Hennessey Venom F5 and any new Koenigsegg creation.